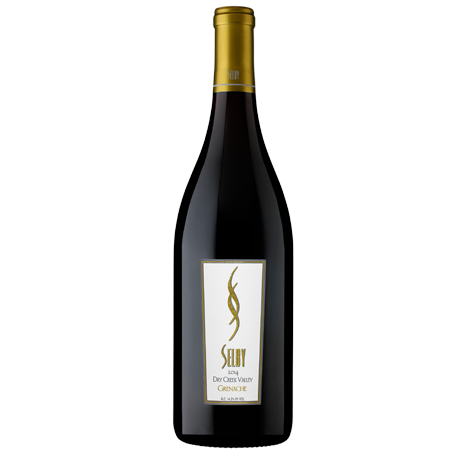 Petite Sirah is a grape which a century ago was known in France as Durif. 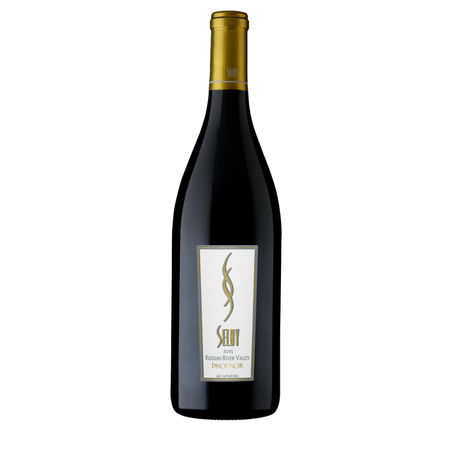 Less distinguished than its more popular Northern Rhone varietals, the plantings in France were removed, but not before it made its way to California. I say, Merci Francais as California is delighted to host your immigration. This blending gem is also a single-varietal jewel not to be missed when you taste the Selby line-up. 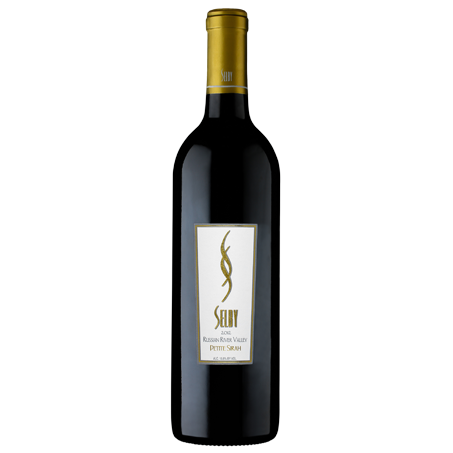 This deep, dark, rich wine is famous as a blending component. 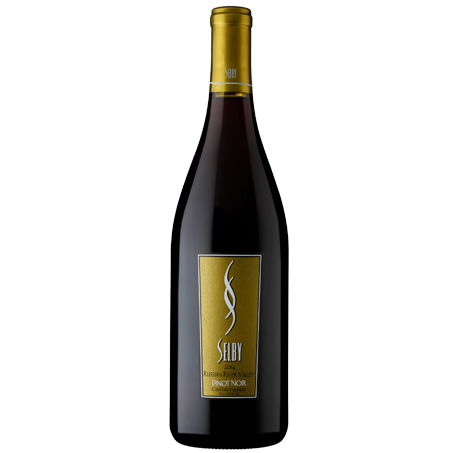 By cellaring the cooperage for a minimum of three years we soften the tannins and create a unique fruit focus Petite Sirah. 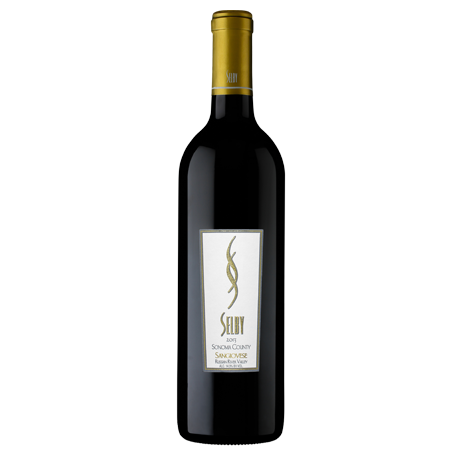 With a flavor of dark cherry followed by hints of leather, cardamom and orange zest this wine will impress the most discerning pallet. Barrel aged in French and American oak for three years.